"The Biggest Annual Most Prestige Automotive Expo in West Java"
In West Java, especially in Bandung City, the increasing of automotive selling and lifestyle are sharply year by year. 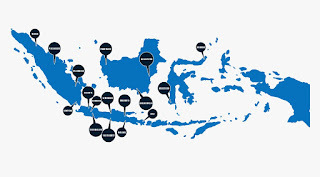 You may found many of dealer for various ATPM in Bandung and it's surroundings. 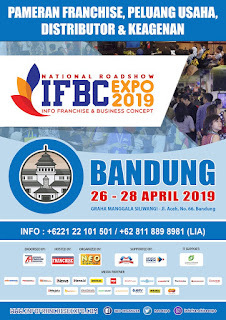 Based on our (Neo Organizer) survey through several years in many events --Neo's events and other organizer, trade and automotive, survey to all visitors which indicates that they (west java citizen) want local automotive expo in West Java especially Bandung. According to our survey result, we celebrate this annually event every year. 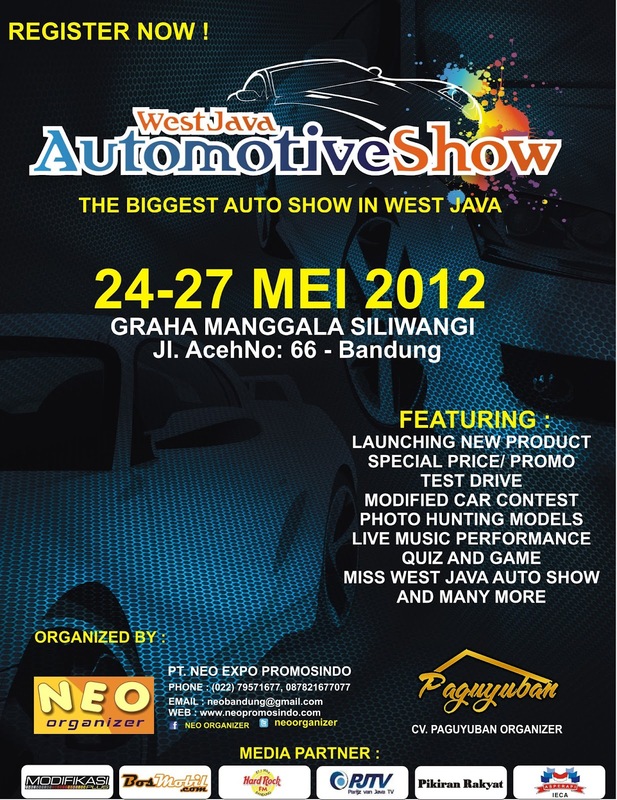 Our last year event named as BANDUNG AUTOMOTIVE EXPO 2011 and for this year we're back with name WEST JAVA AUTOMOTIVE SHOW 2012. This event is 'the biggest annual most prestige automotive expo in West Java' and lot of visitors will come to this event, especially from West Java visitors. West Java Automotive Show 2012, as known before as Bandung Automotive Expo 2011, Exhibition, is designed for business and retail where the atmosphere is covered with key decision makers, investor, professionals and all people that really matter in automotive especially in Bandung and West Java region. West Java Automotive Show 2012 is 'the biggest annual most prestige automotive expo in West Java' which present exhibition, show off brand, launching new product automotive and as a meeting point where people can interact face to face to produce spectacular deals. West Java Automotive Show 2012 expected to attract more than 20.000 visitors all over Java Island especially and all over Indonesia in generally. Bandung Automotive Expo 2011 educate public in automotive and up dating all latest information of automotive product. You may print this invitation and show it to the ticket box for free entry.